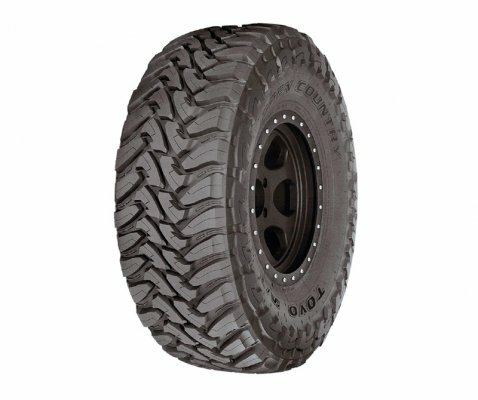 Dueler A/T D697 is an all terrain tyre designed to deliver better durability, less irregular wear and reduces noise in both new and worn conditions. 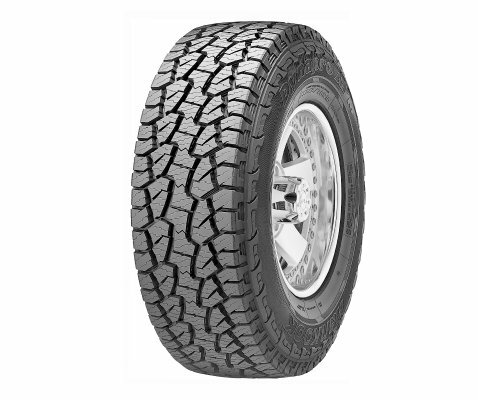 Popular as an ultimate 4WD all-terrain tyre for harsh outdoor conditions, it provides plenty of off-road grips, thanks to the aggressive tread pattern, as well as long tyre-life in the most demanding of conditions. And, the light truck construction and large tread blocks ensure good protection from cuts and tears when out on the trail, as well as protection from punctures on-road. With its tough construction and improved heat endurance, the D697 is fit for all terrain adventuring. Its proven superior wear life and better resistance to cutting and chipping make it the number one choice for all terrain adventuring. Larger mass tread blocks help in improved wear life and cut chip resistance. Optimised shoulder block shapes and less shoulder sipes help in reduced irregular wear. 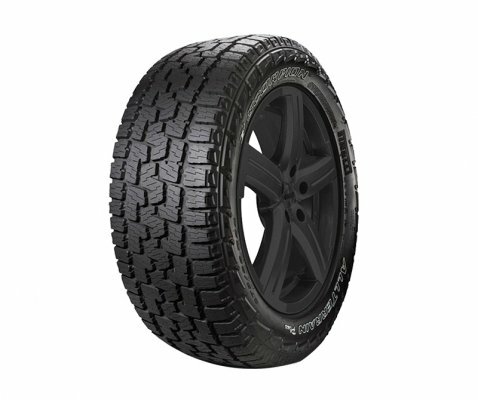 Redesigned tread pattern for improved wear life. Light truck construction in most sizes help in increased puncture resistance. 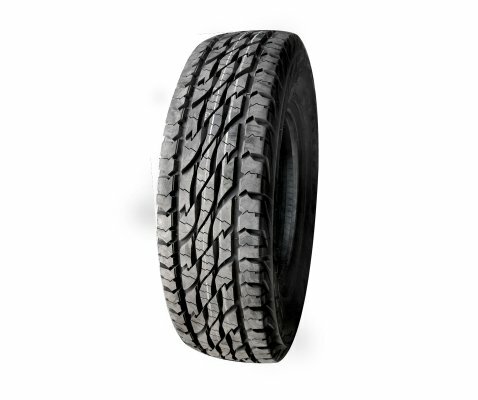 Dual compound tread help in improved heat durability. 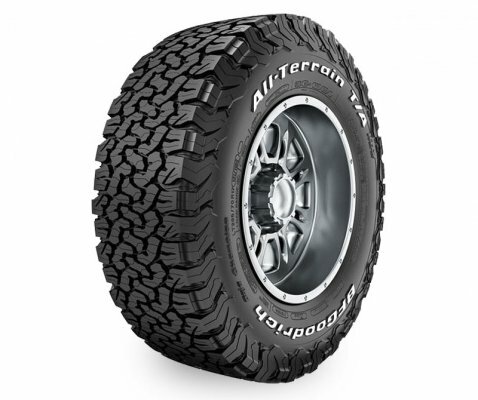 Aggressive tread pattern offers superior off road traction. 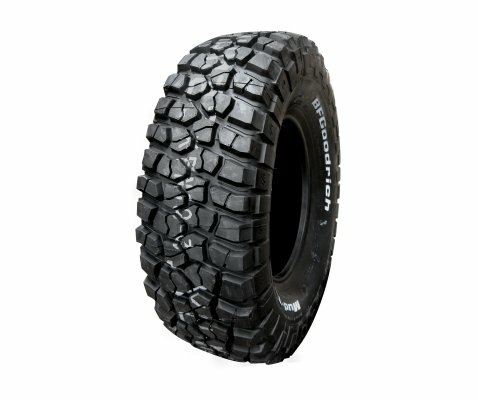 Tougher construction for superior puncture resistance. Quiet, comfortable ride on any terrain. Enhanced casing strength for excellent resistance to road hazard damage. 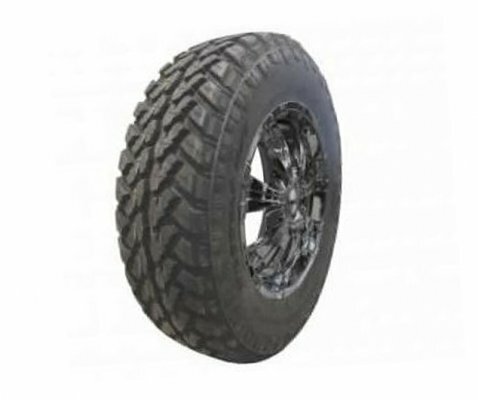 Provides exceptional "bite" in loose surfaces to enhance steering response and traction.